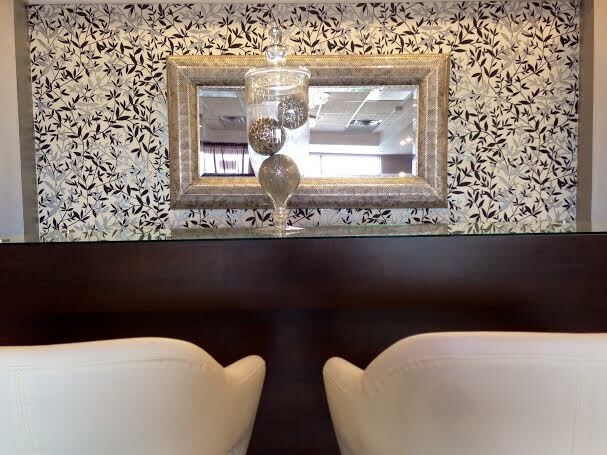 La Luxe Nail Bar is London Ontario’s newest premium nail salon. Our professional technicians have over 10 years of experience in the beauty industry, providing our customers with the highest quality of service. Nail artistry requires exceptional skills and attention to detail. La Luxe Nail Bar only uses the best lines of nail products, including Essie & OPI. 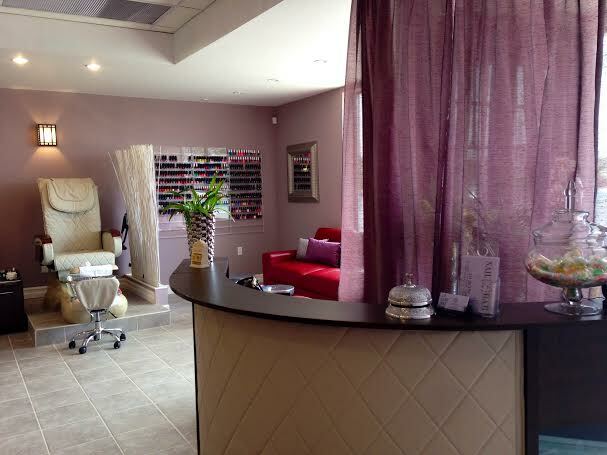 Cleanliness and proper sanitation is a top priority at La Luxe Nail Bar. All of our manicure and pedicure tools are thoroughly sanitized between each use. 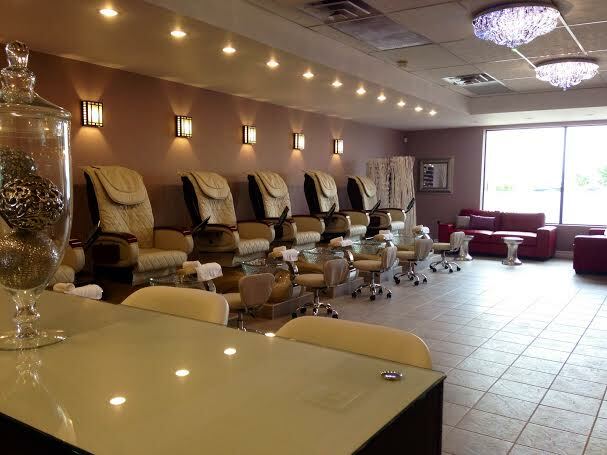 Our pedicure chairs are equipped with top sanitation technology, expelling the previously used water and sanitizing while providing fresh, clean water for each pedicure.